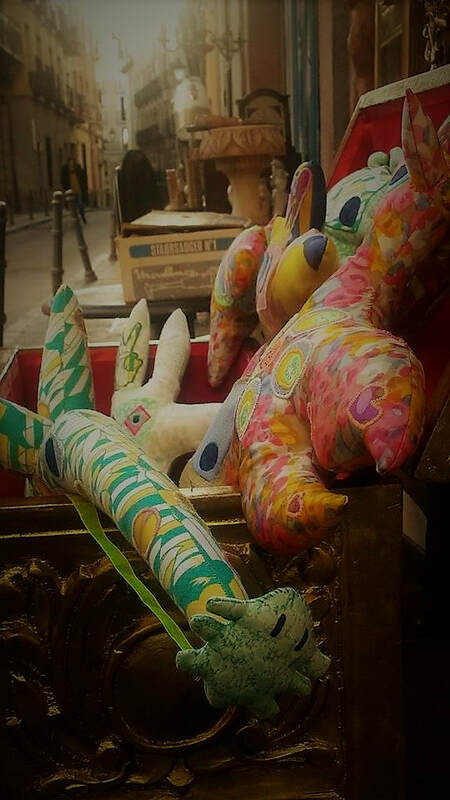 Welcome to Planet Wonky, my name is Rachel and I am the creator of Planet Wonky, I created all the toys here, and they were made in Madrid during the past year, although now I am Living in East London. I am a toy designer and maker and my background is arts based, quite theatrical and I have studied animation and worked with puppets. 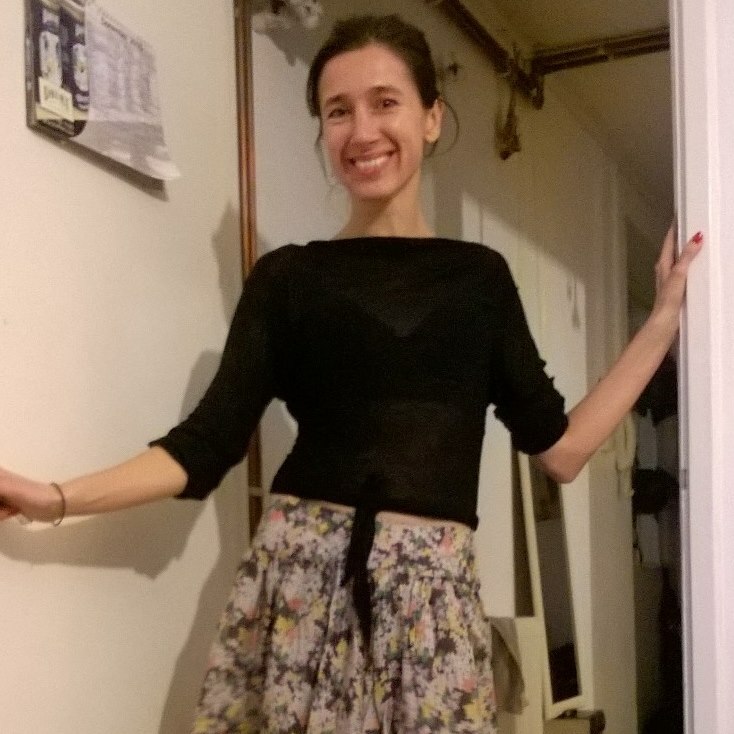 I have also worked as a children´s drama teacher and have created workshops to teach children to sew. Now it is a pleasure to bring my skills and experience together and work with the characters I have created, not only to sell and share my toys but also create stories that will educate and enrich children's lives and the world we live in.